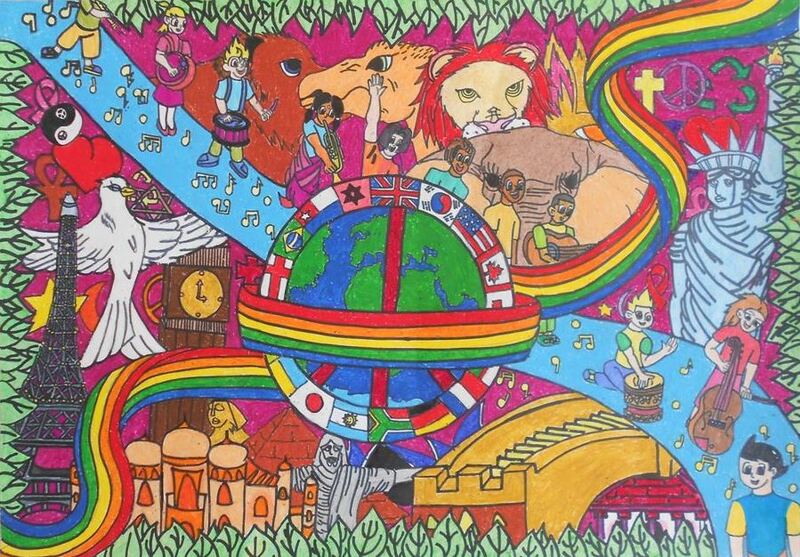 This year the theme of the Lions Clubs International Peace Poster Contest is “KINDNESS MATTERS.” For thirty one years Lions clubs around the world have proudly sponsored this contest in local schools and youth groups. 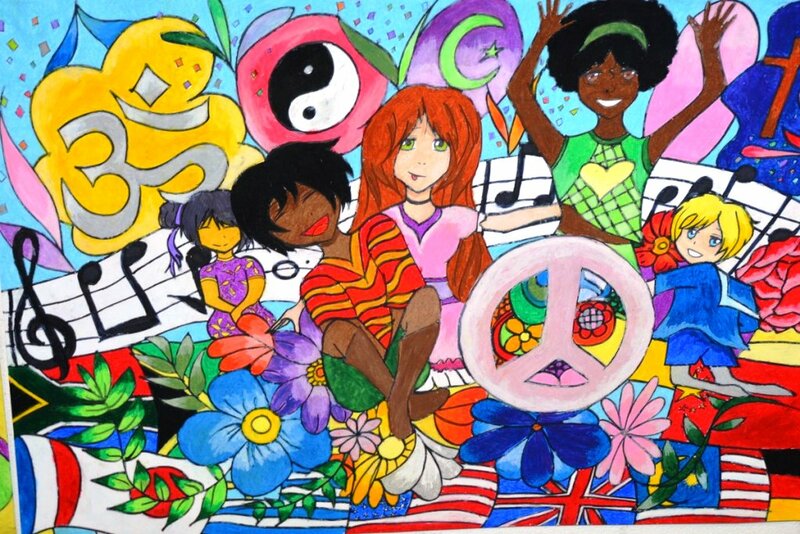 Young people (ages 11, 12, and 13 by November 15, 2018) are eligible to participate in the contest which allows them the opportunity to express their visions of peace through using a variety of mediums including charcoal, crayon, pencil and paint. (No computer art is allowed) The works vary greatly and reflect the young artists’ life experiences and culture. The 2018 winning image is from Ashley de Vries. The 2014 and the 2015 competition were won by two pupils sponsored by the Dalian Gao E Fu Lions Club from China. 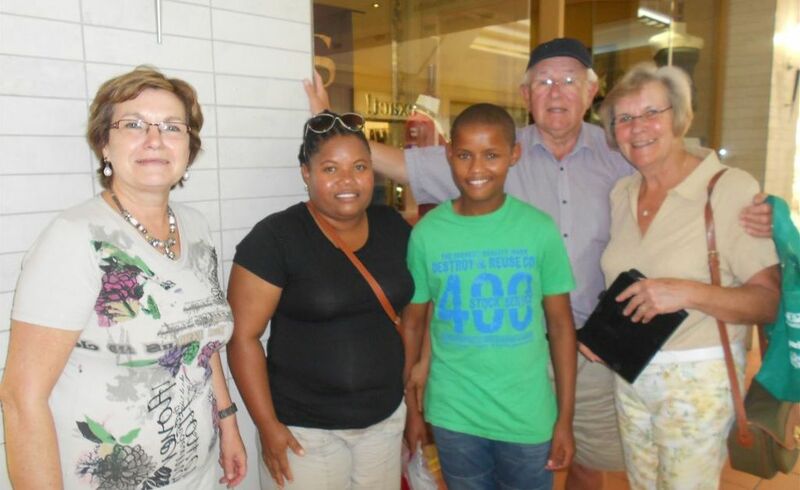 The Gordon's Bay Lions Club sponsors entrants from Gordon's Bay Primary School and awards prizes to the three winners, whose posters go on to be exibited in Cape Town in the District 410 A Peace Poster Competition. The winner of our District Competition goes on to the District 410, the SA National Competition, the winners of which are then entered in the International Competition in the USA for judging and the award of prizes for the international winner and the runners up. The international winner is presented with their prize. 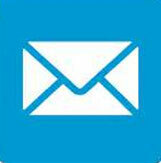 The international grand prize winner will receive US$ 5,000 and a trip to the special award ceremony in New York. 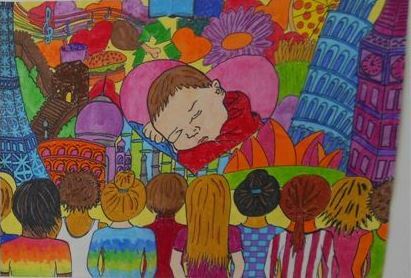 The 12 year old Andre de Villiers from Somerset West won the 1998 - 1999 international first prize. See his poster here. 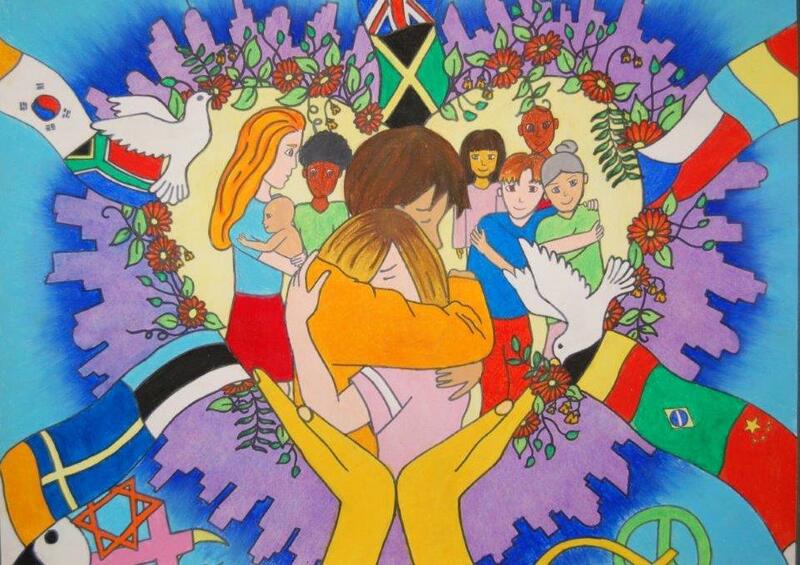 The theme of the 2017-2018 Peace Poster Contest is "The Future of Peace". Students, ages 11, 12 or 13 as of the 15. 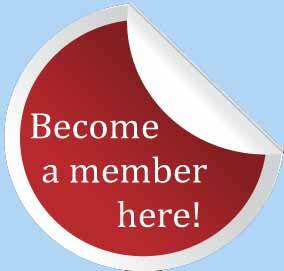 November 2017, are eligible to participate. 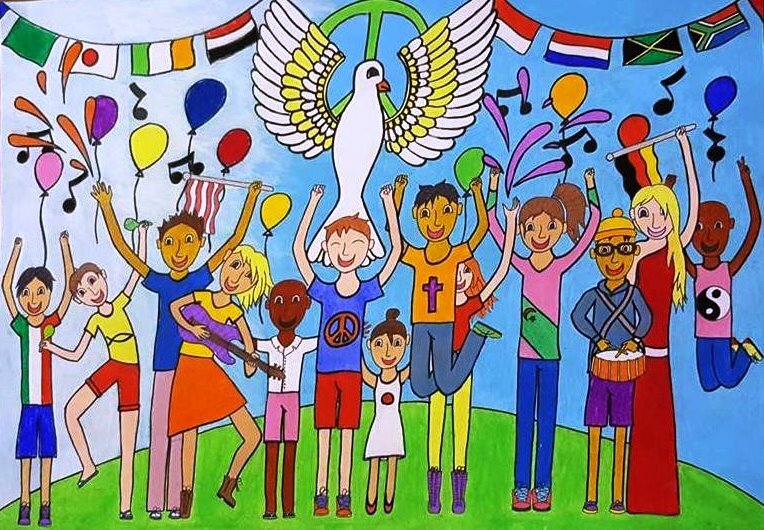 The theme of the 2016 Peace Poster Contest was "A Celebration of Peace" and this year’s Gordon's Bay Primary School winners were Ashley de Vries who won first prize, Petro du Plessis who won second prize and Jordan Ching Sent who won third prize. Our Club again donated the school prizes, which were R500, R300 and R200 for first, second and third. 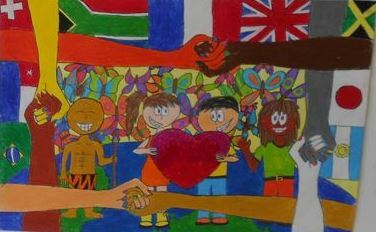 Ashley de Vries' poster was then entered into the Lions District Competition and won the second prize of R1000 and a further R1000 for the Gordon's Bay Primary School. 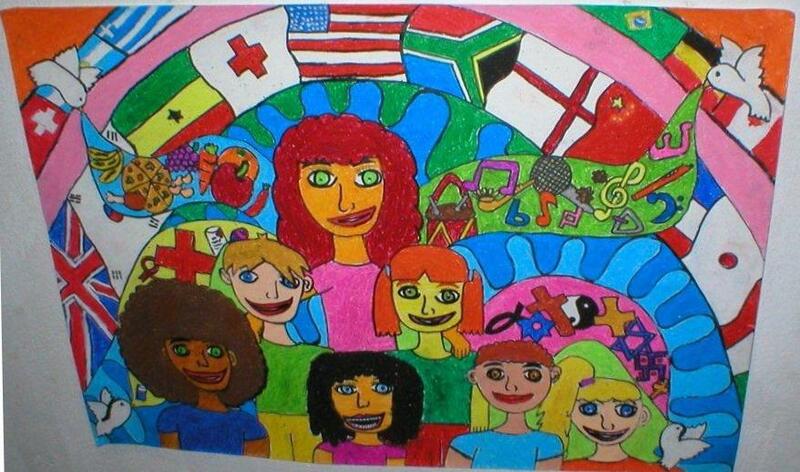 Ashley's poster was then entered into the SA National Competition and won the first prize of R4000. 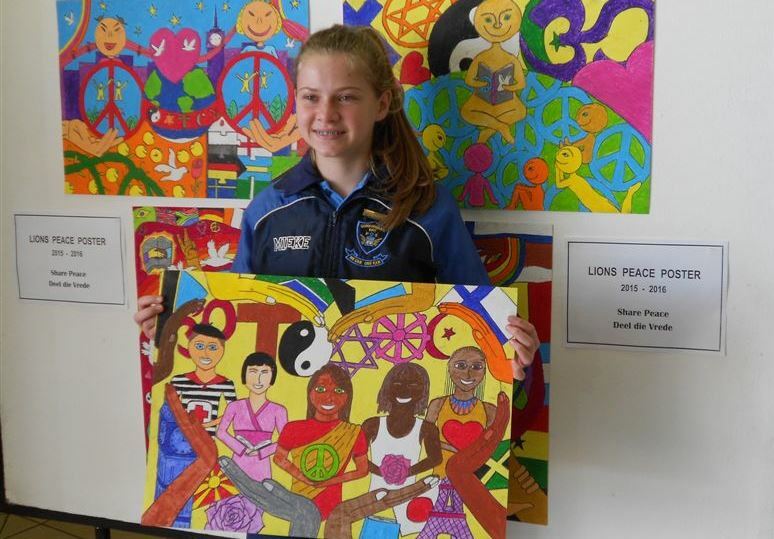 Her poster was entered into the International Peace Poster Competition. School Teacher Mrs. Denniston also received a small gift from our club to thank for all her work with the pupils. Lion Jimmy Lang, our club Peace Poster Convenor and Lion President Grant Jonathan with Jordan Ching Sent, Petro du Plessis and Ashley de Vries, the 2016 prize winners. Ashley de Vries' winning poster in our 2016 competition which also won second prize in the District Compettion and first prize in the National Competition. Petro du Plessis' second prize poster in our 2016 competition. Petro also won second prize in our 2015 competition. Jordan Ching Sent's third prize poster in our 2016 competition. 2015 Peace Poster joint first prize winner Mieke van der Merwe with her poster. 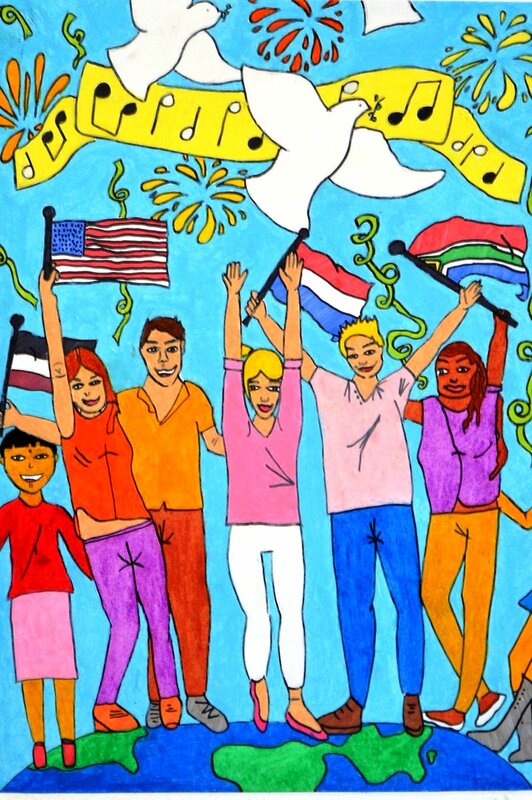 Mieke previously won second prize with her poster in the 2014 Peace Poster Competition. 2015 Peace Poster joint first prize winner Thabita Buffet with her poster. 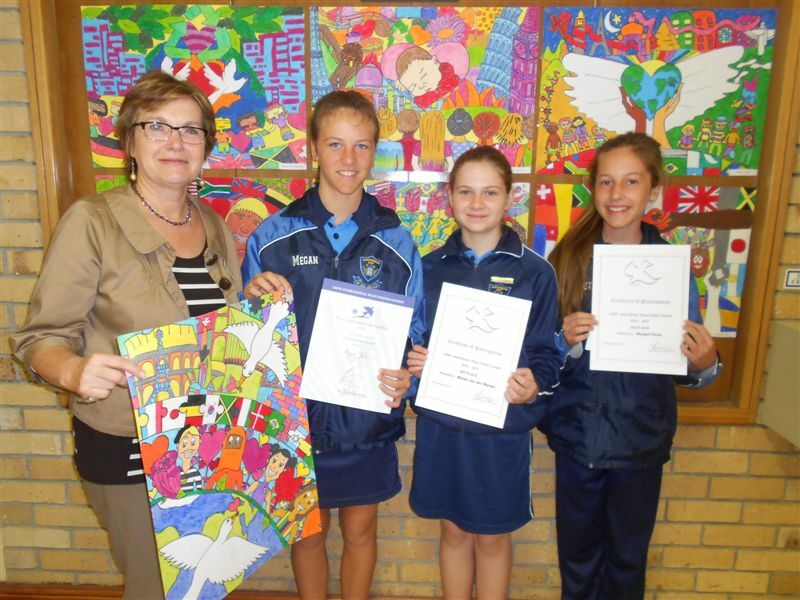 Lion President Paula Lang holding the 2014 Gordon's Bay winning poster with Megan Nel holding her first prize certificate and Mieke van der Merwe and Margo Pauls holding their second and third prize certificates. 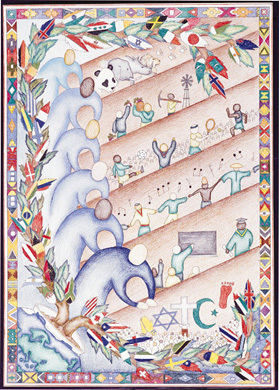 At the next competition level, the 2014 District Peace Poster Competition, Megan Nel's poster made it to the third position. 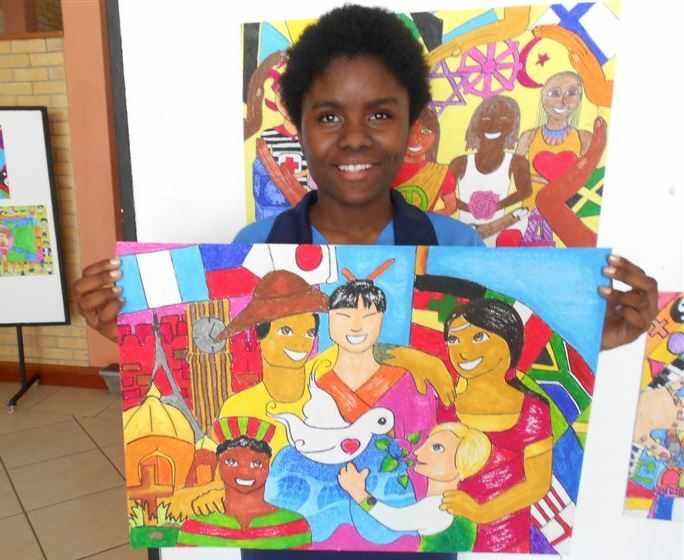 Luthando Makandula from Gordon's Bay was the local winner of the Peace Poster Contest for three consecutive years. 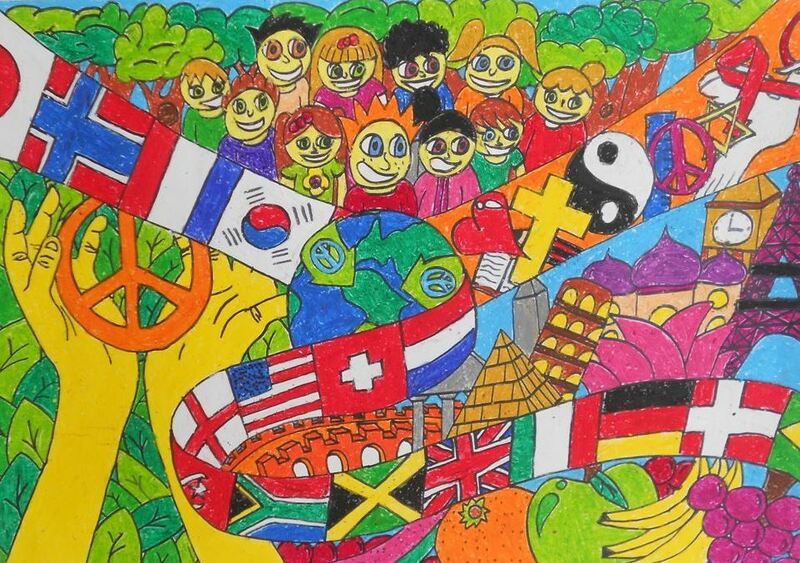 His 2012 Peace Poster entry was given to Lion Horst to take to Lions Club of Bochum in Germany. As a gesture the Lions Club of Bochum presented Luthando with art material so that he can continue his talent. 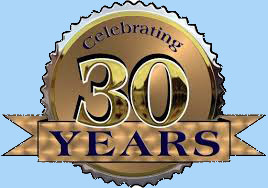 The 1998-99 contest winner was Andre de Villiers, 12 years old, sponsored by the Somerset West Lions Club. 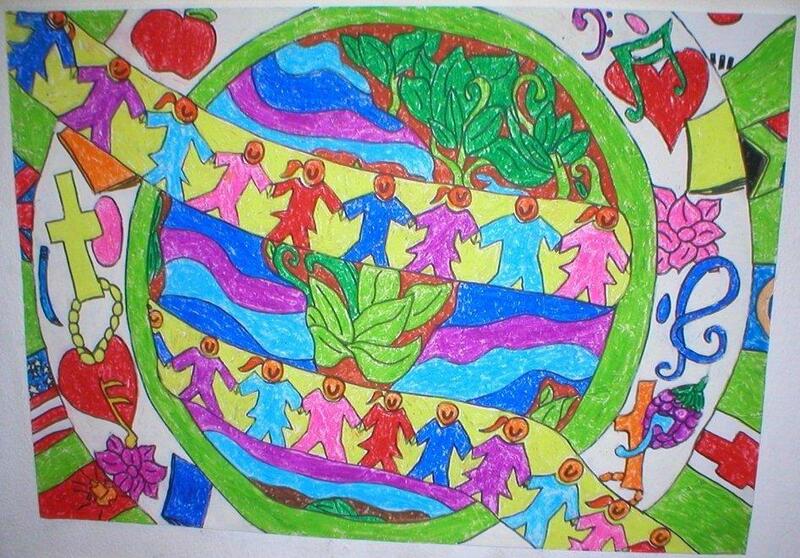 "Planting the Seeds of Peace"